CReader Professional 123 is a new generation of core diagnostic product for professional and individual users released by LAUNCH. Autonumen is the professional and largest factory.We are the wholesaler of car diagnostic tool and locksmith tools to the worldwide from China. Based on the advanced production and quality system,the sufficient stock and professional technical experts support, Autosky supply the highest quality products and best after-sales service to all customers. 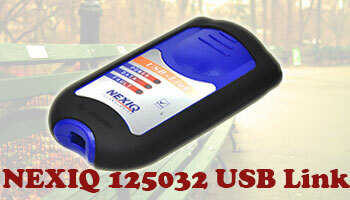 Our all customers from more than hundreds counties trust and approve our quality and service. 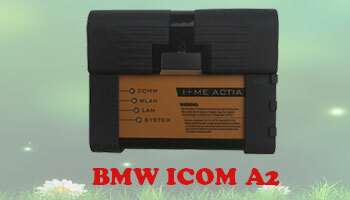 BMW ICOM A2+B+C is upgrade of BMW ICOM, ICOM A2 is Second generation of BMW ISTA Diagnose and programming system. Support both new and old BMW vehicles. Support Multi-language: English, German, Simplified Chinese ( Now just have three languages. The lastest version is 2015.03. MB SD Connect Compact 4 supports reading & erasing trouble code,reading the real-time data of sensor and actuator, coding and programming. 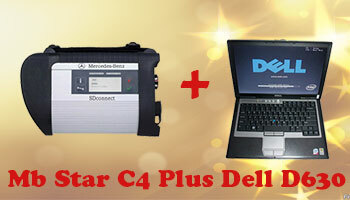 MB SD Connect Compact 4 supports wireless diagnose, support K-line,CAN BUS and UDS protocol, ,with multi-language.this model with the dell630 laptop.